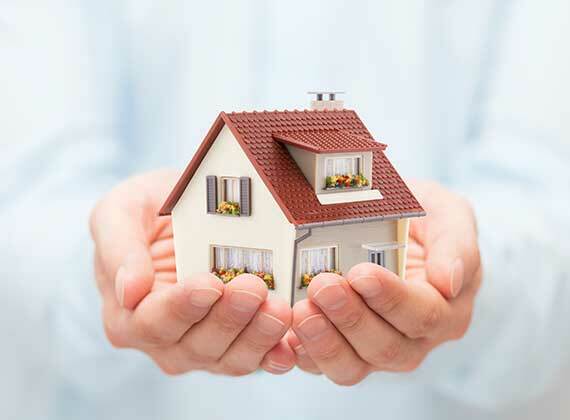 We have provided valuations for probate for over twenty years. We undertake a site inspection, measure floor areas, check known databases for comparable evidence and provide a detailed written valuation suitable for submission to HMRC. We understand that this is a difficult time and can offer as much discretion as possible, we aim to make the process as simple and easy as we can. As every property is different please get in touch for a quote.